Mohun Bagan are on a mission to exorcise past demons and with the season’s first derby looming large they would like to move forward on a positive note after conceding a late draw against Minerva Punjab FC. 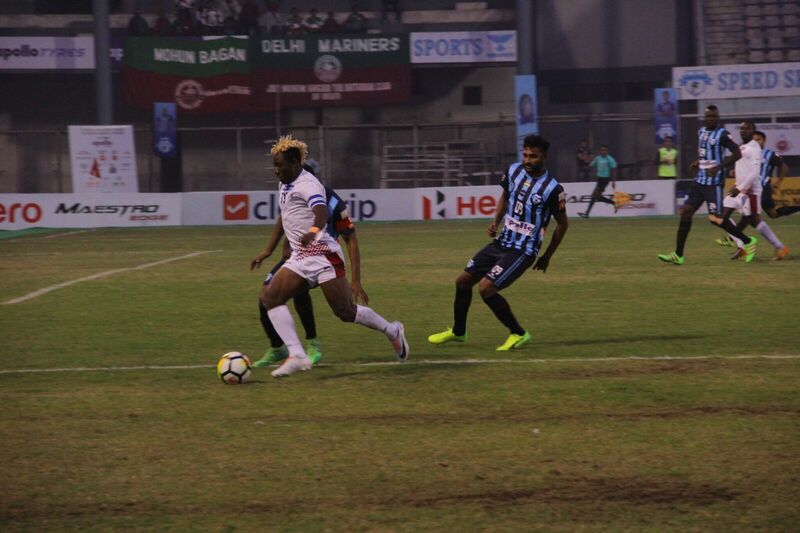 On the sidelines of the official launch ceremony of the Hero I-League 2017-18, www.the-aiff.com caught up with the talismanic Sony Norde and he hopes ‘Mohun Bagan can win the league’ this season. “The coach, the staff and the players have talked to each other and we want to win more away games. Let’s hope we can do better than last time around”, he stated in a matter of fact manner. “Everyone is expecting things from you. You just have to keep working hard and try to make the fans happy”, he quipped. “I had few offers and even the money was good but I chose to stay with Mohun Bagan. I took the decision keeping me and my family in mind”, a player of his calibre receives a lot of offers but Sony chose to continue his partnership with the Kolkata giant. “Mohun Bagan was the first team to give me the opportunity to play in India, the support I receive from the officials, the fans and also the love and affection I get from everyone. It was an easy choice to make”, he adds. With a changed environment and a fresh setup, Sony thinks it will be a good opportunity for newer players to flourish, “I think the young players need opportunities to prove themselves. 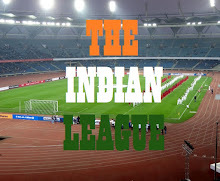 They can certainly improve and we at Mohun Bagan will play like they we know to play. Players will get chances and with so many new players, I think the league will be difficult as everyone has to adapt”, was how he described it. Coach Sanjay Sen has built the team around him and this year Sony had been made the captain of the side, the partnership has certainly grown over the years with mutual respect and admiration. “I have to thank him (Sanjay Sen) for believing in me. He knows me well and I am ready for the all the challenges. He has given this responsibility on my shoulders and I have to take charge of that”, the green and maroon poster boy signed off.